Slowing it down for us a bit more, Leriq has unveiled his second single ‘Turn Up’. The Aristokrat Records producer features label mate - Burna Boy, and rapper Phyno on the self-produced joint. 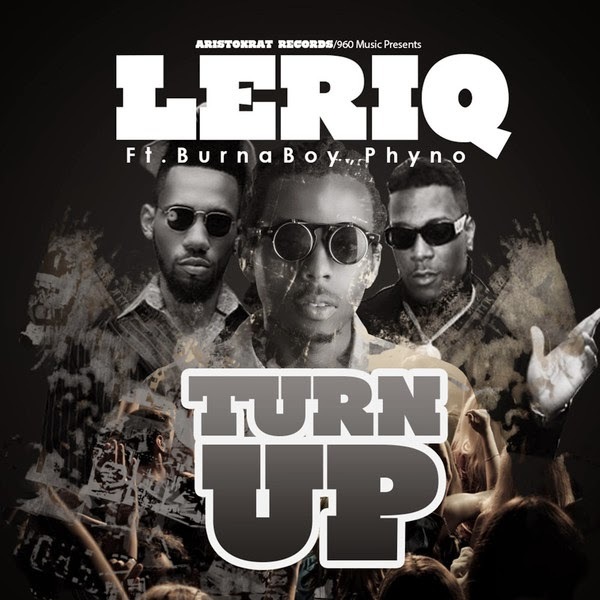 ‘Turn Up’ comes shortly after Leriq dropped the video to his debut single ‘Comment Tu T'appelle’ back in May, which has already been getting major airplay on radio stations across Africa and internationally. Another smash under his belt and a well produced song, not long left before Leriq releases his debut album full of back to back hits. Listen to ‘Turn Up’ below featuring Burna Boy and Phyno.